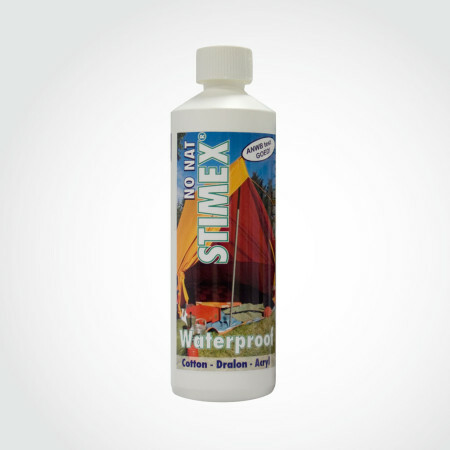 Stimex Zipper Spray - STIMEX® Nederland B.V. Stimex Zipper Spray - STIMEX® Nederland B.V.
STIMEX® ZIPPER SPRAY is a venerable lubricant, suited for the protection, making water-repellent and lubrication of zips, railing on caravans and campers, rubber parts on caravans, cars or boats, hinges, locks etc. 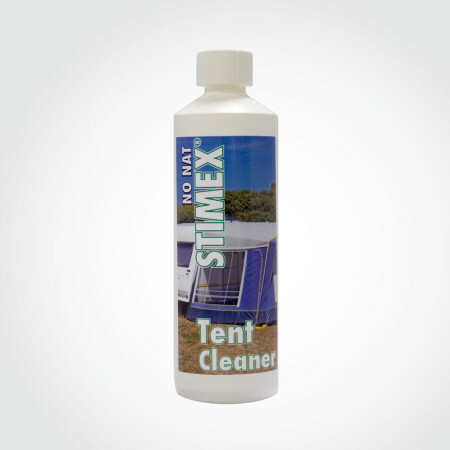 The product prevents desiccation, corrosion, creaking and squeaking. 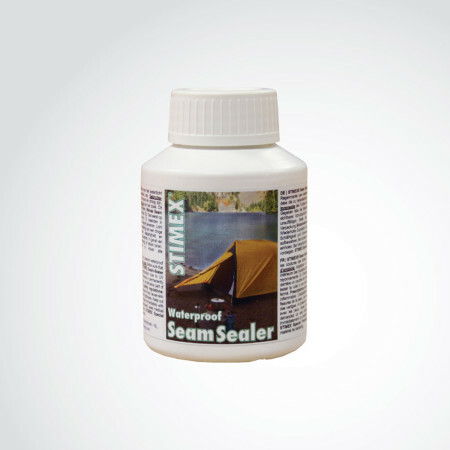 This spray also protects door rubbers of automobiles from freezing to metal parts. 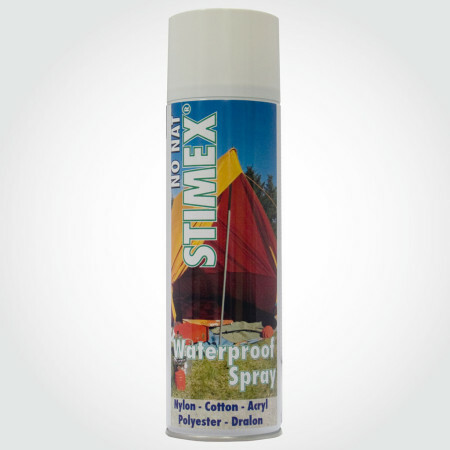 STIMEX® ZIPPER SPRAY: a genuine, multipurpose product. Directions for use: Spray the surface to be treated and simply let dry up. 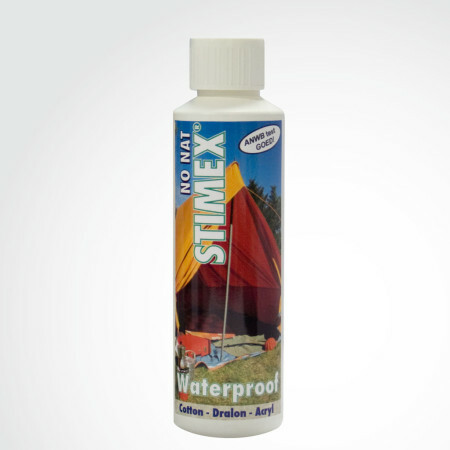 Do not remove superfluous silicone, if any, but allow some time to evaporate. This method assures maximum protection.